This book has been around for a very long time but it is still one that almost brings me to tears every time I read it. I love the friendship that these two have and how together they become one. I love hearing how my students think they will solve their problem, and then we are all surprised by the way that they have. It's a wonderful heart warming book. 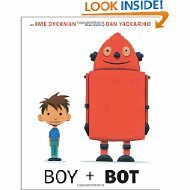 I love the interaction and friendship between Boy + Bot but I also love Ame Dyckman. As a children's author she has gone above and beyond with her interactions my grade one students. She's a real gem. 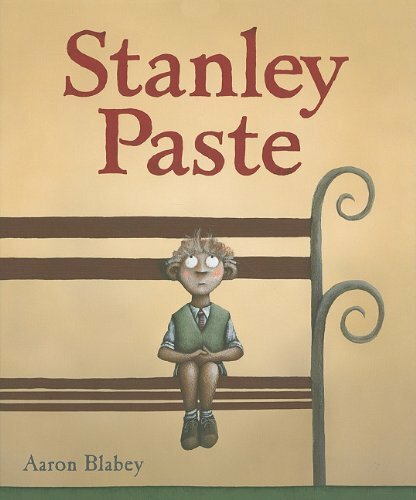 Stanley Paste, the shortest child in the class, is someone most can identify with. When Stanley meets his friend, completely opposite in size to him, things changes so wonderfully for both of them. It's a wonderful story about friendship and embracing who you are. As a grade one teacher how could I not love No, David! My students eat it up year after year. They can easily relate to David. 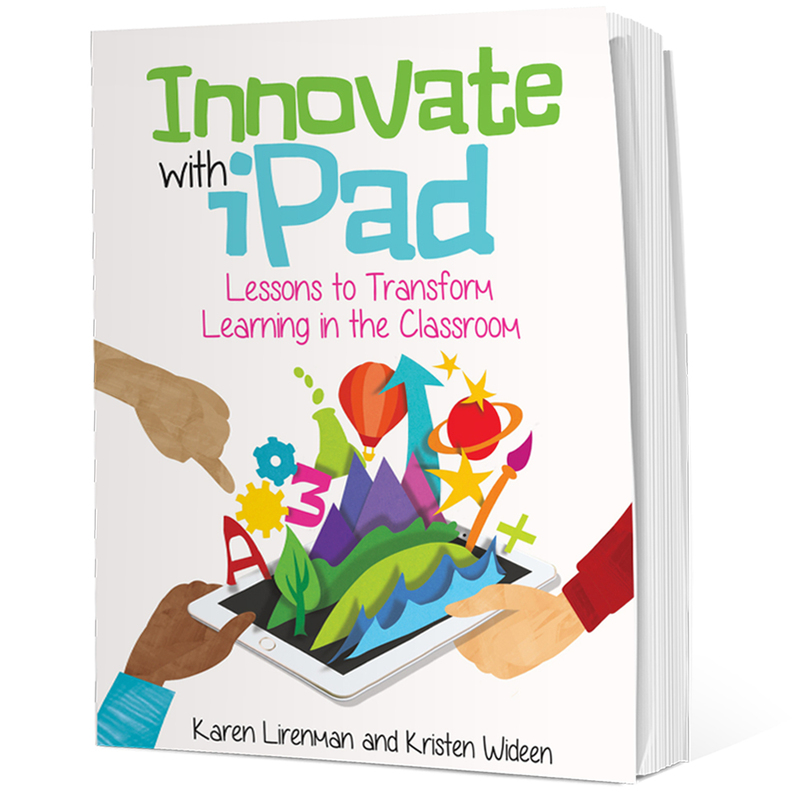 It's a great book for classroom discussions and problem solving. A real favourite for the use of punctuation in a powerful way. Friendship is the key focus of this book and it's wonderful to read how their friendship gets stronger just through simple one word dialogue. 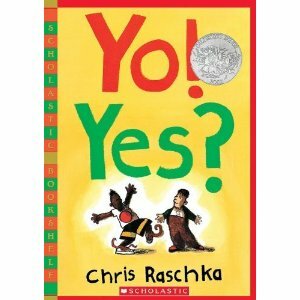 It's a great book for my students to act out. The first time I read this to a student was during one on one time with a student who was very upset. The book was the perfect thing that put a smile on his face, and then we talked about how his smile will positively effect those around them, and so on, and so on. It made my students more mindful of their own behaviours and how they positively influence others. It was great to hear the discussions that spontaneously came out from it. Being Jewish, and owning all the props mentioned in this story, is just two reasons why I love this book so much. I love the suspense that is build up in the story and even though it's a very long read aloud, my grade one students seem to love hearing it. I love how it teaches many of the traditions related to Hanukkah as well. It is a book that I share every year around Hanukkah. I love, love, love this book for so many reasons. I love how it makes punctuation so entertaining and easy to figure out. I love how simple the story is but how powerful it is. It's certainly a class favourite. 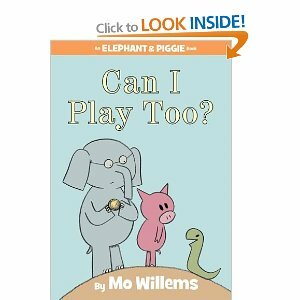 To be honest I love all the Elephant and Piggie, and Pigeon books by Mo Willems but this one in particular has me laughing and crying all the time. I love how snake is so determined to play catch but without any arms and legs it's really not that easy to do. And just when you think everyone has given up they come up with the perfect plan to include snake in the game of catch. It's a heart warming story that helps my students realize that if we look hard enough there is a fair and reasonable solution to all problems. *All images have been take from Amazon.ca and full credit belongs to the author's of these books. Karen - I almost cried when I saw the first book on your list. 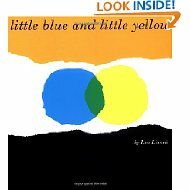 Little Blue and Little Yellow was my VERY favorite book when I was a child. I took it out of the library EVERY time we went and felt lost if it was out! 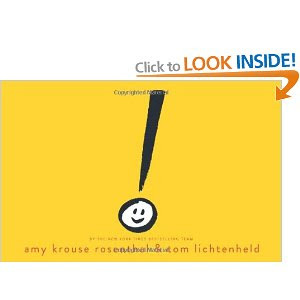 Love any book by Amy Krouse Rosenthal - This Plus That is my favorite, I think! 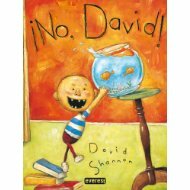 I also am a huge fan of the "David" books! Some new titles here for me to explore. Thanks for sharing! We picked some of the same books for our favorites. I don't know Little Blue and Little Yellow. I'm off to order it at the library. Thanks for sharing! 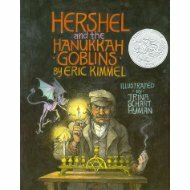 Hershel and the Hanukkah Goblins is my favourite book to read over the "holiday" season In fact I just purchased a new copy this year - my other one was so well loved it was falling apart! Nice to see Stanley Paste on your list - I have very fond memories of sitting in your classroom and reading all of Blabey's books! 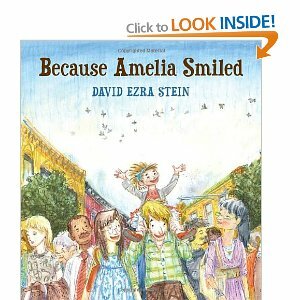 And you are so right - Ame's book is wonderful but she is a star! Great choices Karen! Thanks Carrie. I've read enough of your book recommendations that I finally decided I would give it a try too. :-) Thanks for all your wonderful book recommendations. What a wonderful selection. I too read Hershel every Hanukkah. I introduce it with props in a Mystery Box. Kinders enthralled. Yo! Yes? A book with few words conveys so much. Then of course Little Blue Little Yellow, to me friendship personified! 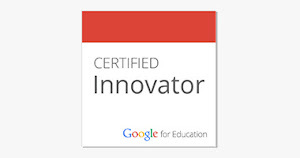 Some are new to me and will need to be explored. Yay! I'm so glad you decided to jump into the conversation. I always enjoy learning with you! You have so many great titles here. I want to read Stanley Paste. I've had students in my class who are very concerned with their size so I'm wondering if this wouldn't be a good book to share. Actually seems many of us worry all the time about being different. You and I have many of the same favorites. I love Mo Willems. Elephants Cannot Dance keeps me laughing. There's something about watching Elephant try to dance that gets me every time. I've actually looked over during Reader's Workshop to find students acting this one out as they read. Oh, first graders. Too fun. Thanks Cathy, I'm glad I took the risk and I'm actually looking forward to the Feb nonfiction 10 for 10. All the Elephant and Piggie books are so great on so many levels. I gave a couple to my friends son (he had never seen them before!) and he then went and sought all of them out at his school library. His mom enjoyed them just as much as he did. Such great stories indeed. I'll try to blog more about the books I'm sharing and enjoying with my class although I don't think I could do it justice like so many of you have. But if I don't try I'll never know. I've been trying to read all of Leo Leonni's books (there are a lot!) and this is one I haven't seen yet. Will be requesting from the library today. There is really no such thing as a mediocre Elephant & Piggie book, is there? My college students (pre-service teachers) always become obsessed with Mo Willems and will practically fight over who gets a new title first. I love seeing the #booklove! Great list! My fifth graders still love to read Elephant and Piggie! Better late than never! Great selections. I want to read Stanley Paste. TY for sharing.